From 29-th to 31-st of August 2018 in Singapore will take place one of the most important events of this summer in occupational health and safety market in the Asia-Pacific region – the 11-th international exhibition OS+HA 2018 11-th Occupational Safety + Health Exhibition for Asia. It takes place once in two years from 1998. OS+HA is arranged by Messe Dusseldorf Asia, the daughter company of Messe Dusseldorf Germany, leading the biggest safety trade show in Europe A+A. OS+HA is considered as the most important technologic and innovative platform in Asia region for occupational safety and labor protection, PPE. In 2018 four Russian companies will participate in OS+HA for the FIRST time. They will be represented on the small national Russian booth. This exhibition will be reported and introduced trough our profile media channel – GETSIZ.RU. GETSIZ.RU is the media partner of all international health and safety exhibitions arranged by Messe Dusseldorf. In Singapore the Getsiz.ru team will act as media partner of the exhibition. Together with two Russian companies («Respiratory complex» Ltd and «Roshimzashita» Ltd) Getsiz.ru will perform as a part of the national Russian booth. The Association of PPE manufacturers in Russia (ASIZ) also participates via Getsiz.ru in the exhibition. Getsiz.ru will present promotional materials of the Association and give the necessary advice on working with it for foreign partners. 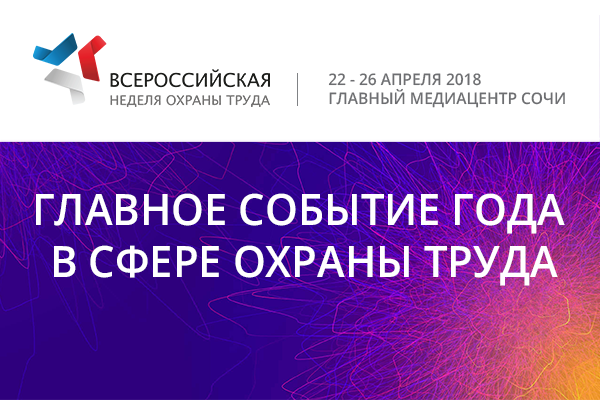 The Russian companies will not only promote their products and services at the national booth, but also participate in the PPE technical reports session on August, 29 (from 15.00 to 16.00) and August, 30 (from 12.00 to 13.00). Please check the schedule. Anna Dmitrieva, PPE marketing analyst, will make the report about the Russian safety market: “Getsiz.ru is your right partner to enter the Russian PPE market». The presentation will also introduce the Association of PPE and BIOT 2018 exhibition. Getsiz.ru has successfully launched a consulting service: marketing and business consulting in the Russian PPE market for domestic and foreign partners. This service will be promoted at the exhibition in Singapore. Roshimzashita Ltd will introduce the report “Innovative solutions for life safety: evacuation from fire in high-rise buildings and other hazardous situations”. “3D FLEX-TO-FIT ™ technology – innovative approach to personal respiratory protection”, should be presented by Respiratory complex Ltd.
OS+H Asia 2018 will host a series of industry-leading conferences and forums. Held alongside the exhibition, these conferences, forums, technical presentations and seminars and product demonstrations will provide insights into the industry, as it also touches on the latest trends both regionally and internationally. Co-organised by key industry associations and led industry leaders and experts, the events will cover a wide spectrum of topics for participants to acquire new knowledge and updates on ground-breaking scientific advancements and technical developments related to this booming industry. If you want to visit the exhibition, you still have time to apply for a visa. The procedure is very simple. Registration is carried out through visa center. If you want to get more information about the exhibition, please contact the organization company: +7 495 721 72 53. 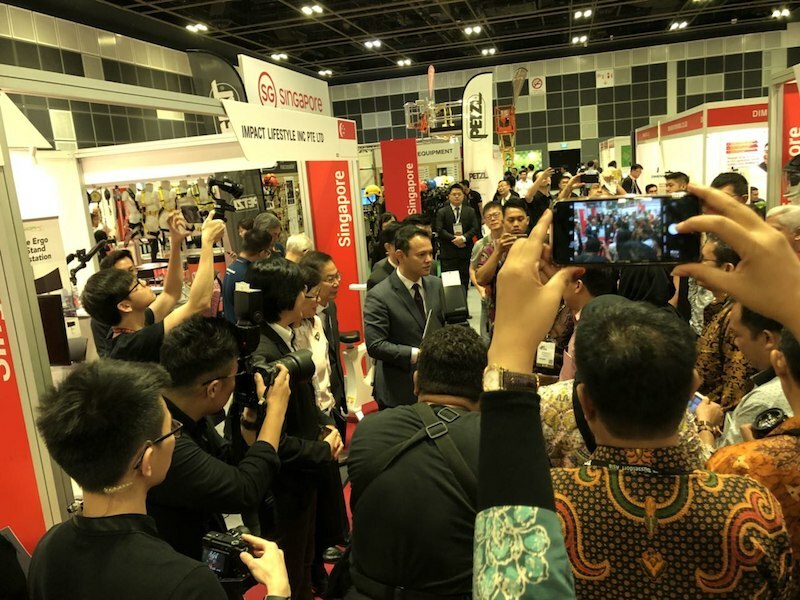 Getsiz.ru will publish materials on the exhibition OS+HA 2018 in Singapore and make on-line video-reports from 28 to 31 August 2018. Follow the news on the website Getsiz.ru and on our public pages in social networks.